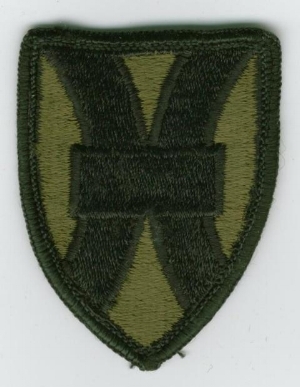 570th Military Police Platoon Shoulder Patch. Worn over the shoulder and called a "braissards"
Union Pacific Railroad K-9 Badge Patch. Union Pacific Railroad Police K-9 Shoulder Patch.